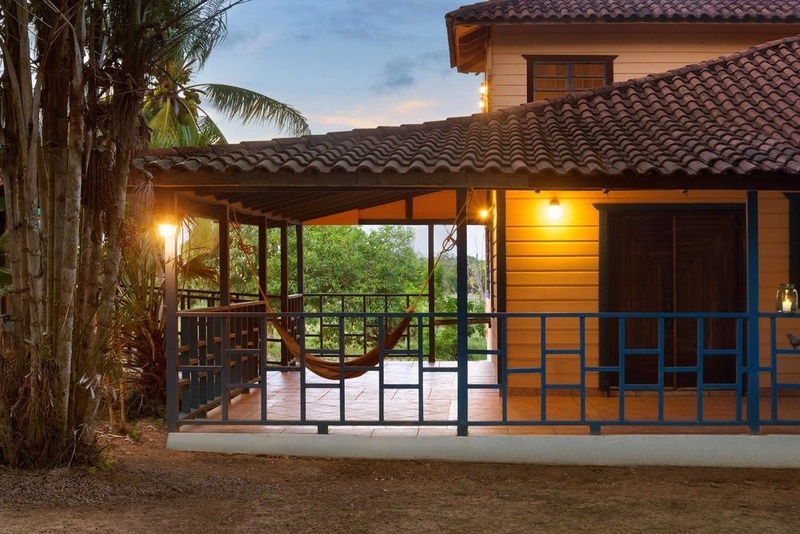 Property Location Located in Arecibo, Arecibo Chalet Abreu is convenient to Cano Tiburones Nature Reserve and Cave of the Indian. 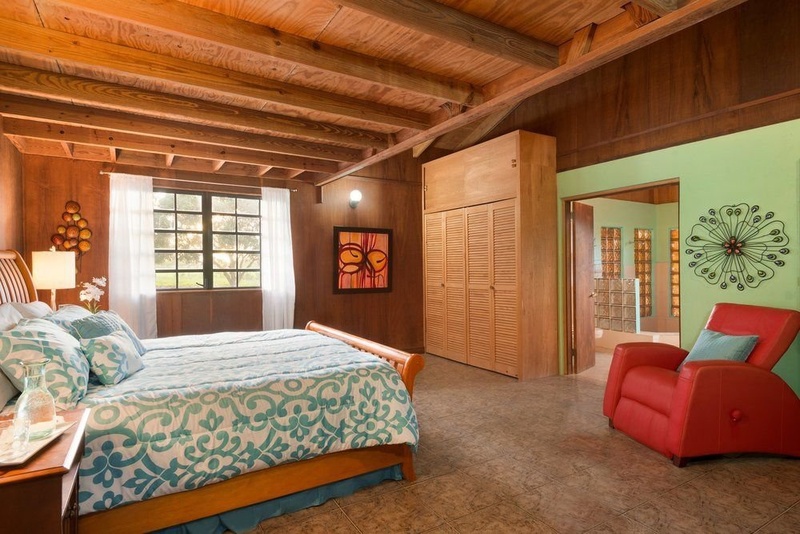 This 4-star chalet is within the vicinity of La Poza Beach and Arecibo Lighthouse.Rooms Make yourself at home in one of the 3 air-conditioned rooms featuring kitchens with full-sized refrigerators/freezers and stovetops. Flat-screen televisions with cable programming provide entertainment, while complimentary wireless Internet access keeps you connected. Conveniences include microwaves and coffee/tea makers, and you can also request cribs/infant beds (complimentary).Amenities Take in the views from a terrace and a garden and make use of amenities such as complimentary wireless Internet access.Business, Other Amenities Free self parking is available onsite.